Hi, my name is Sherry Lynn. 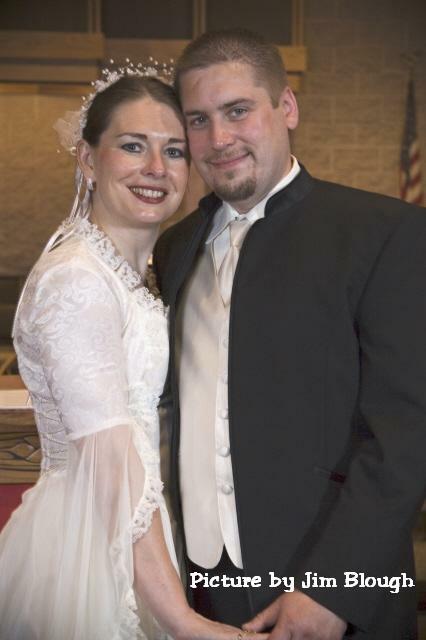 This is my husband, Brian, and me on our wedding day, June 4, 2006. Not only did we have a beautiful ceremony, but we invited our guests into our romantic moment with a special song and dance. 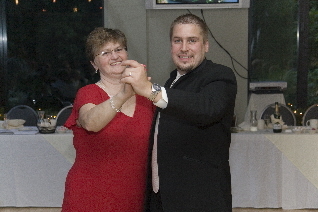 I even danced with my dad, and Brian danced with his mom. Give it a try – Dancing on your wedding day will be something you’ll remember and something that will greatly enhance the romance within the hectic pace of the day. Congratulations! 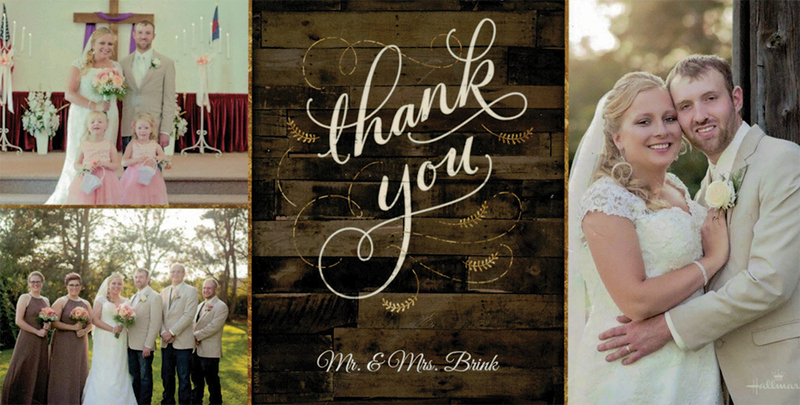 Your wedding day is a special event. Thank you for choosing us to teach you to dance. We’ll do our best to make you look as comfortable and at ease as possible. 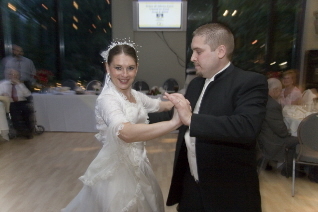 We specialize in first dance wedding routines. All you need to do is choose your special song and be willing to learn. We’ll do the rest. Do you need help choosing a dance style or a first dance song? We can suggest several popular titles and dance styles. Feel free to ask us. We’re glad to help. 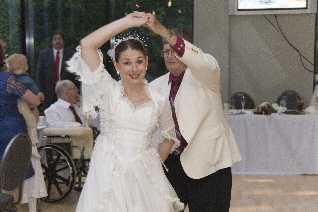 Take Dance Lessons for Your Wedding. The purpose of this trial private lesson is to give the bridal couple a “Basic Idea” of how to dance together for their first dance. This lesson can be used for couples who cannot attend multiple lessons, or it can be used in combination with the other packages listed below. This lesson can also be used successfully for Father/Daughter and Mother/Son dances. This course is designed to prepare an individualized dance routine to match the bridal couple’s special song and unique personalities. This course consists of 6 private lessons conveniently scheduled for the couple. This course combined with the 1st Step Lesson can create a pleasant dance routine for the bridal couple without a lot of extra flair. It will include fewer dance steps with similar styles. 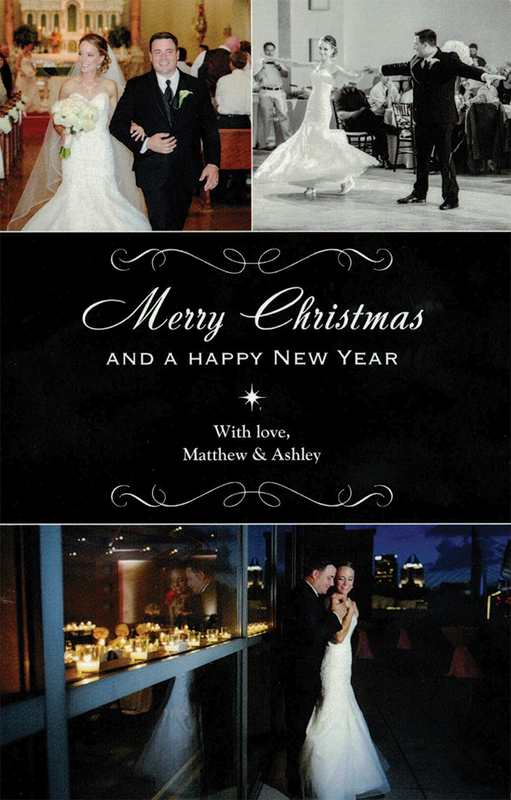 This is great for those couples who waited until the last minute, or for couples who live out of town. This course can also be used successfully for Father/Daughter and Mother/Son dances. This class is a fun way to get your bridal party together before the wedding and to involve them in some of the planning. 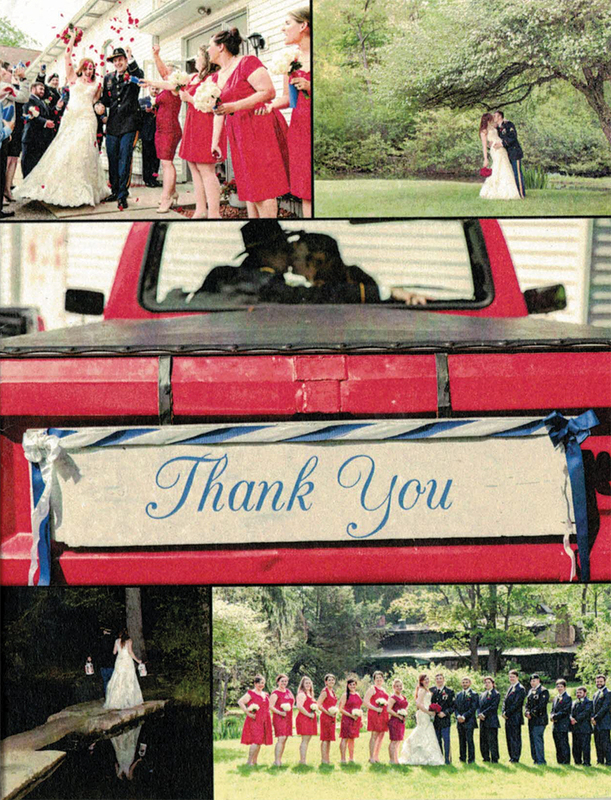 Once you choose your bridal party dance song or songs, we’ll do the rest. You may choose any style of dance or song. Feel free to take as many classes as you wish. This class can also be used the same way for family members. Thank you so much for taking the time to teach us our dance! Everyone loved it! It went over so well! We just wanted to write and thank you so much for your help with our dance lessons. We really appreciate the all the time you put into helping us. Thank you so much for traveling to Pittsburgh to celebrate our wedding! 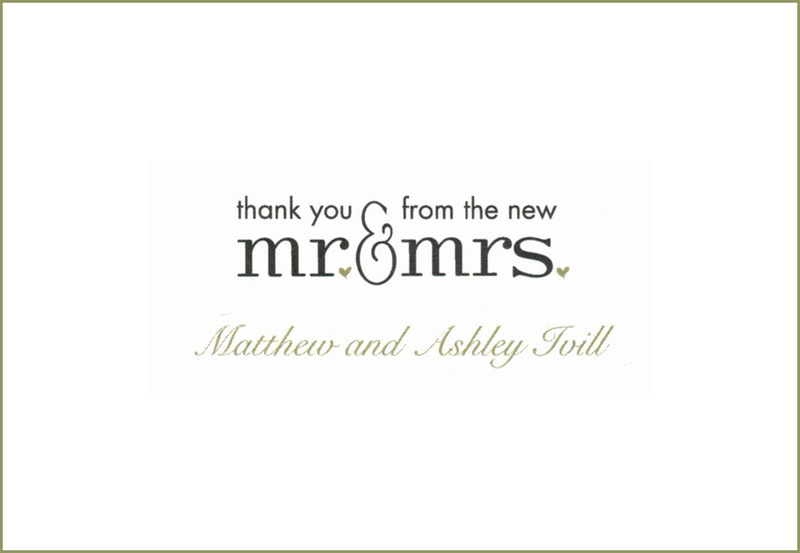 We can’t thank you enough for all of your help throughout our planning process. You teaching Matthew & I how to dance is truly a miracle : ) We got so many compliments on both dances. Also, thank you very much for the 2 coffee mugs, they are so thoughtful!